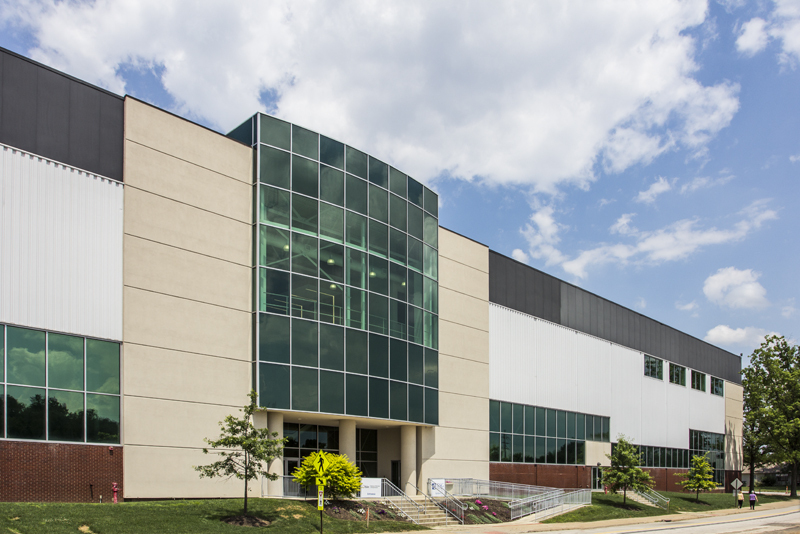 At Industrial Commercial Properties, we are in the business of solving real estate problems. Sometimes, however, your problem isn’t with your space, but with the cash that owning it requires. When you already own property and you need an influx of cash, a sale/leaseback may be the perfect solution. We’ll purchase the building you own and lease it back to you at an affordable rate, providing commercial property management services as needed. This type of transaction provides financial benefits that include lower real estate maintenance costs, a lump sum infusion of cash that doesn’t require interest-heavy loan payments, off-balance-sheet assets and the freedom to grow your business without financial stress. We can get you out of the business of commercial property management and let you focus on what really matters for growing your own company.